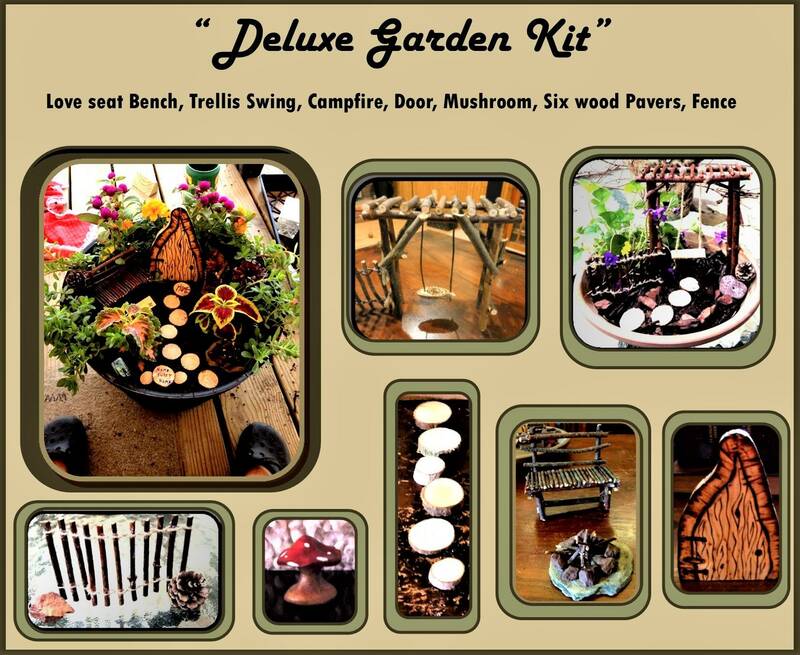 and they ship Priority 2 day mail, allow 3-5 days for creation! 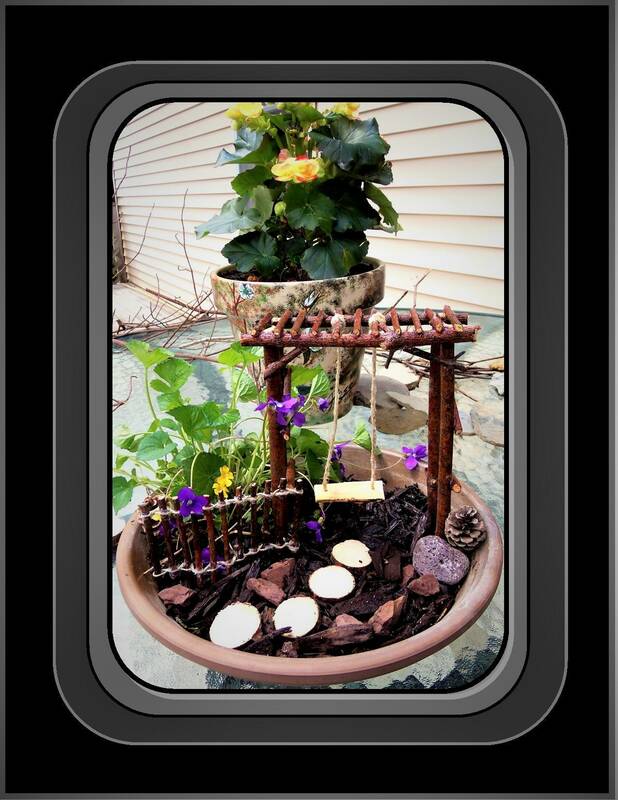 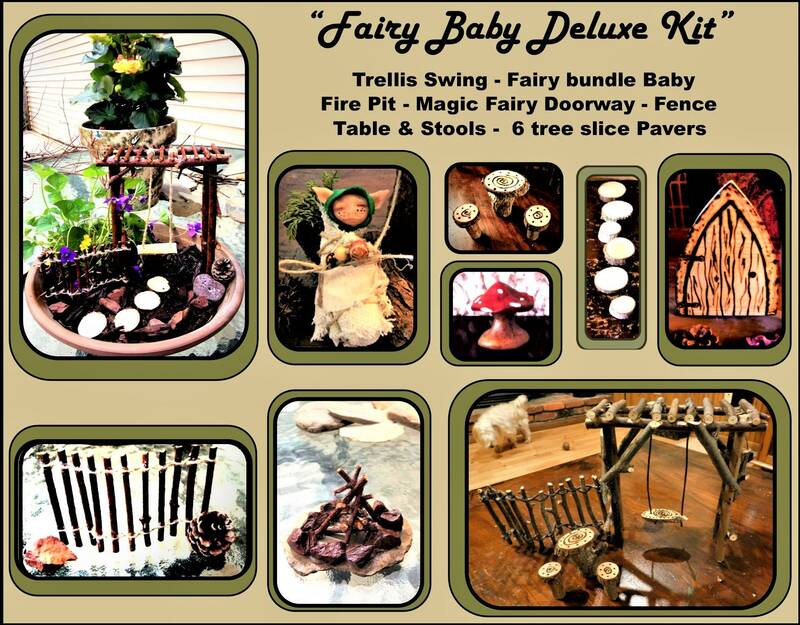 "Invite some Fairy (Faerie) magic into your world! " 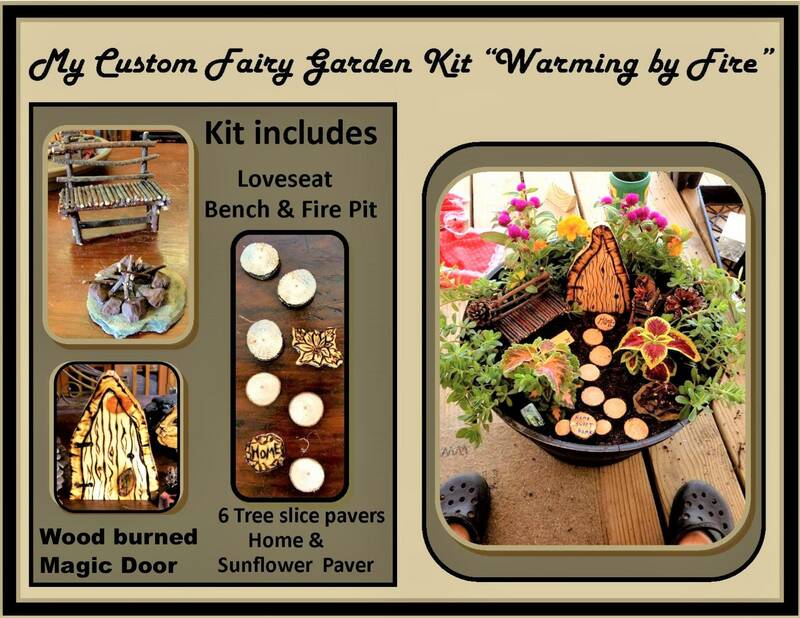 This Custom Designed,Tree branch "Love seat" bench is an enchanted invitation that invites the Fairies (Fey, pixies, gnomes) into your home or garden! 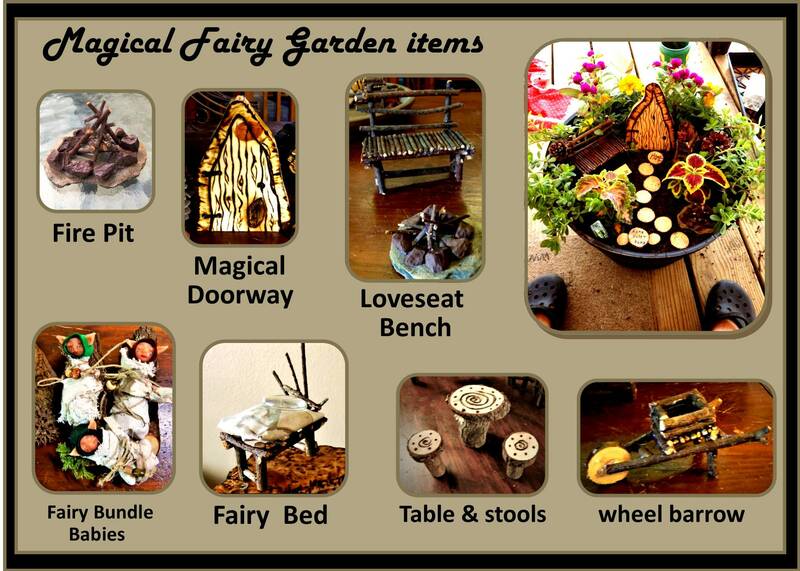 Fairies, Pixies, Gnomes, the "Fey" will love this Enchanted Bench, where ever you choose to put it! 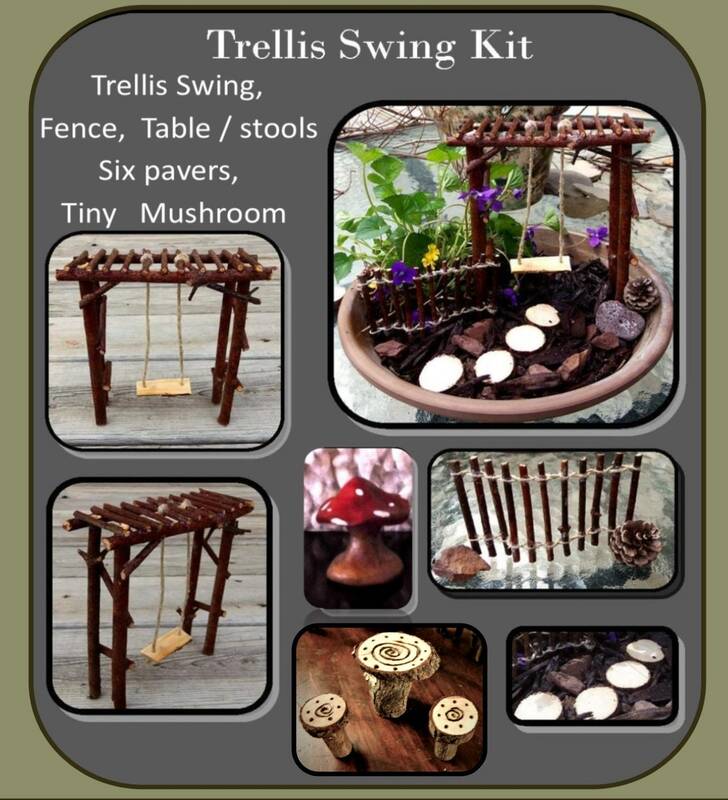 You can put it in your home, in your Garden, in a flower pot or bowl,in the woods, near a Tree or Stream! 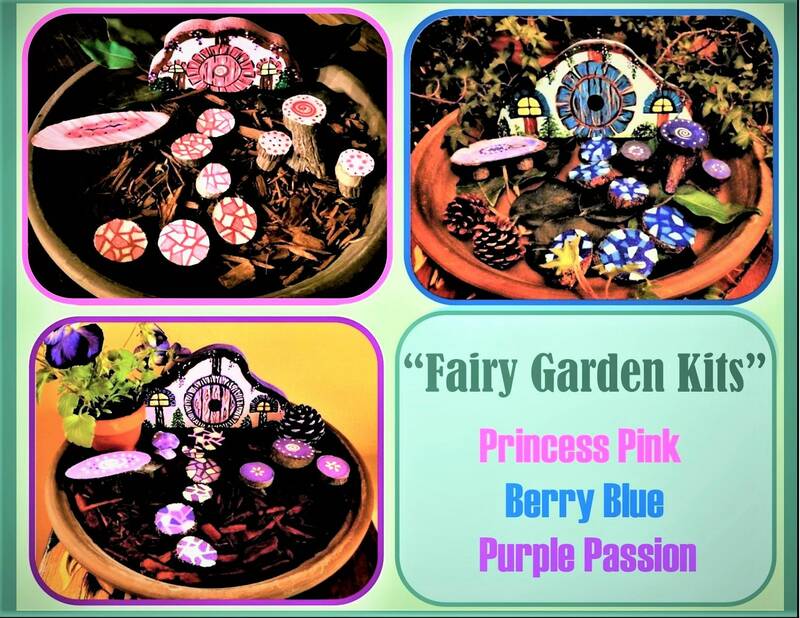 Fairies (fey) love Trees, Water, Wildflowers and anything from Nature! 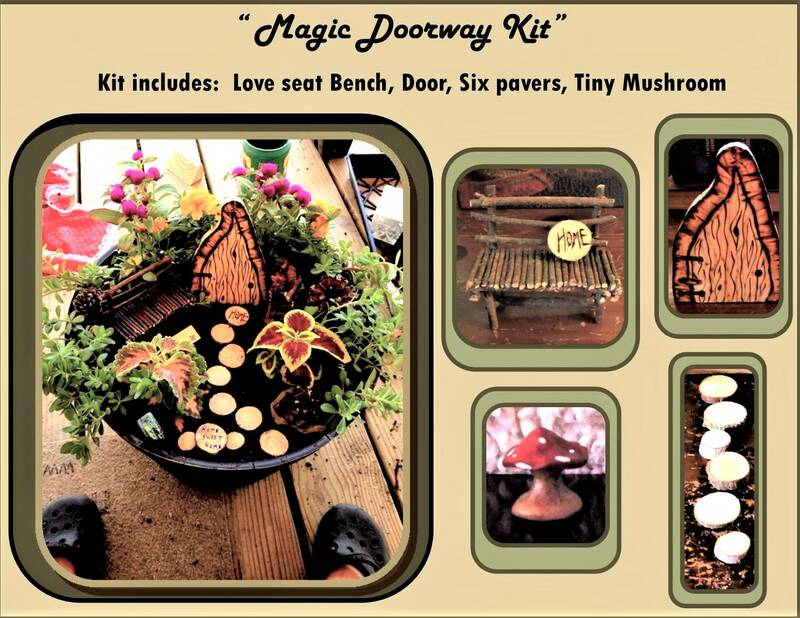 Children, who can see Fairies much easier than Us adults, will find this Miniature magic bench, to be Enchanting, their Imaginations will be sparked and their Hearts filled with Joy when their Fairies come to visit!